Comedy night at Rehab Tavern! Comedy night at Rehab Tavern! Free show, starts at 8 pm. 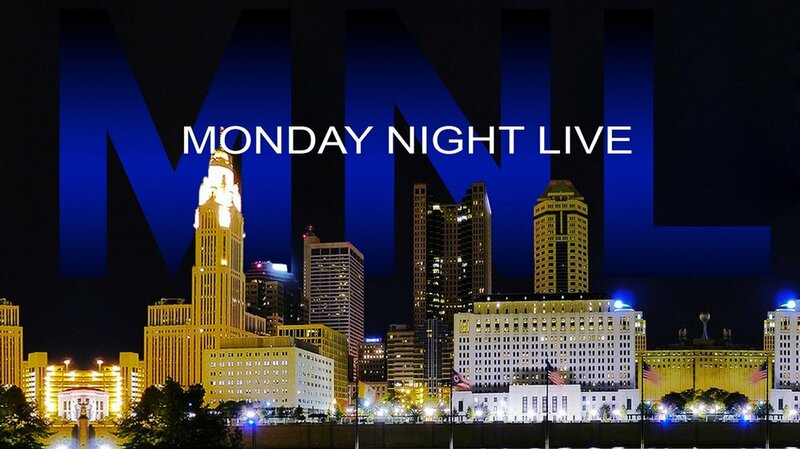 Hosted by Chris Coen, with features Ty Brunetti, Olivia Smith, Chris Anderson and your headliner, Brooke Cartus! 456 W. Town St. Columbus, OH. 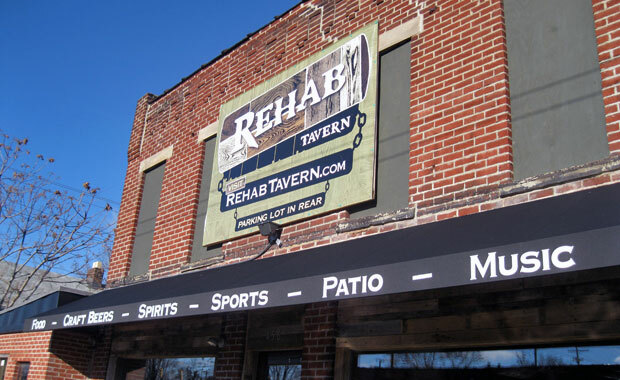 Comedy night at Rehab Tavern! Free show starting at 8 pm! Hosted by Chris Coen, lineup TBD.